At first glance, you might notice (maybe even not) that there isn’t much difference between the Mobile responsive website and mobile application. They two are very connected and yet poles apart. To give you a live example “Facebook” is a mobile application whereas “Facebook Lite” is a responsive web app. Completely responsive websites that change accordingly to the screens they are used on also comes under a responsive web app genre. It will be a better idea to hire an AngularJS developer if you are looking forward to developing such a responsive web app for your business. AngularJS is without a doubt leading open source framework. Be it a simple website or responsive web application or any sort of complex enterprise development for that matter, AngularJS has not only won the first position amongst all Front-end frameworks but nailed the battlefield of development. Model View Control is one of the must-have features if you are planning to develop dynamic web applications and AngularJS is based on the MVC model. AngularJS improves code quality by eliminating complexity to the root and it also gives separation of concerns to make flawless development. 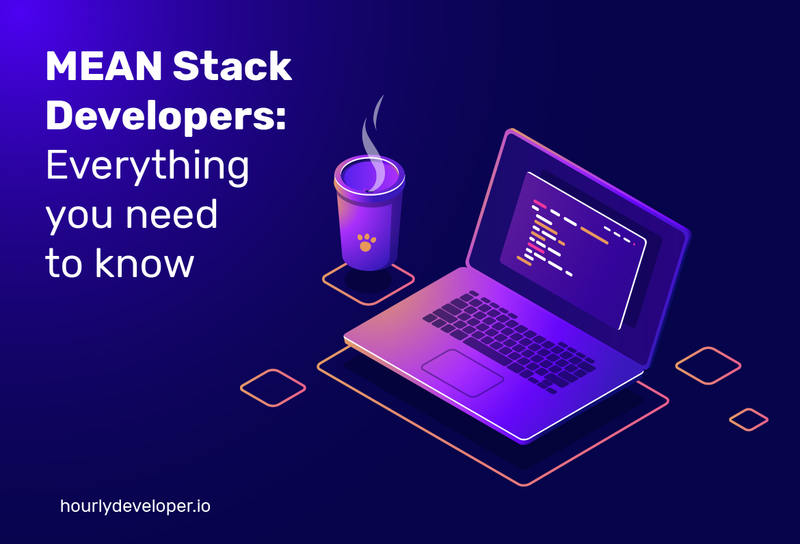 With testing, you can get a perfect idea about how an app will work and perform in the future, but still one can never be sure about what problems might stem up in the future. With AngularJs, it is now possible to boost the testability of any web application. 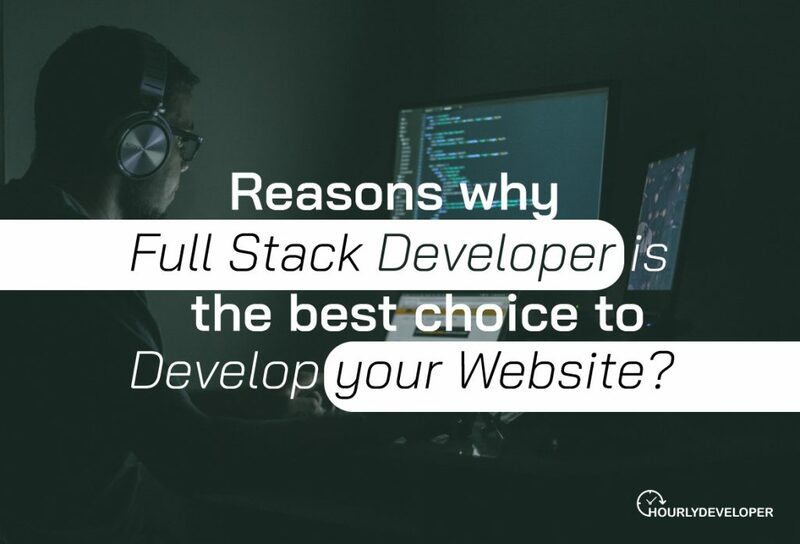 It also has a reputed community of developers that can help you find solutions in no time. AngularJS is embraced by developers throughout the world due to its ability to display data in an appealing manner. Structure of AngularJS is robust and flexible which makes it pretty easy to implement third-party libraries and packages. With AngularJS, security expression evaluation is done very strictly by concerned developers. With AngularJS, it is relatively easy to develop fully responsive single page apps that can render with different devices and applications. It is easy to develop an eye catchy declarative user interface with AngularJS. HourlyDeveloper.io is one such company that has more than 45 experienced AngularJS developer that are expert in building responsive web apps. 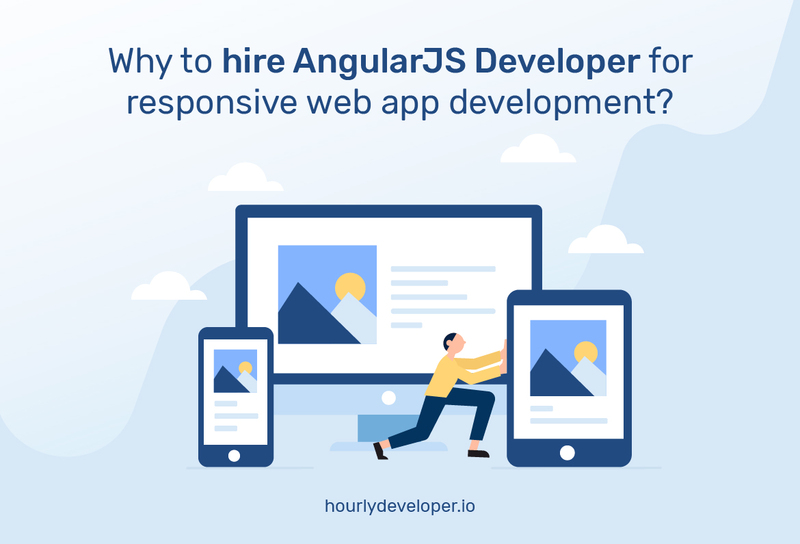 Hire AngularJS developers from HourlyDeveloper.io to make your dream website that is fully responsive over any web page, screen size and any OS it is run on. Contact us and we will get back to you with a great deal on AngularJS development. I just such as the very helpful facts a person provide for a reports how to host web site. I’m going to book mark your web site plus check just as before here on a regular basis. I am just a little particular Let me master lots of new stuff perfect right here! All the best for one more! It’s actually a good along with handy item of information and facts. 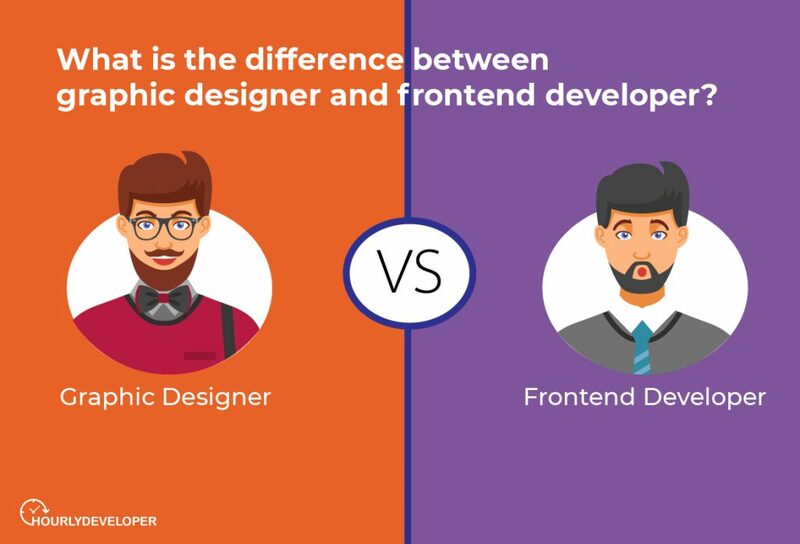 Now i’m happy which you contributed this helpful data around what degree do you need to be a web developer. You should keep us updated this way. Many thanks giving.